Family law matters can take a significant financial and emotional toll. Working with an experienced Barrington family law attorney, however, can make the process much easier to bear. Our collaborative approach to family law has helped numerous clients resolve their legal matters in an amicable, cost-effective manner. 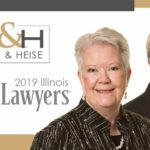 At Bush & Heise, Attorneys At Law, we provide knowledgeable family law and divorce representation to clients throughout Cook, Lake and McHenry counties for family law matters that include:. Whether you are facing a divorce, a child custody dispute or other family law matter, the decisions you make today will likely affect you for the rest of your life. We believe those decisions are best left in your hands, not in the hands of family court judges. Our collaborative law practice places decision-making power in the hands of the people it affects the most. 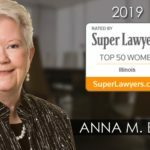 Our lead collaborative divorce attorney, Anna Markley Bush, is one of a growing number of collaboratively trained attorneys in Illinois. She is a founding member of the Collaborative Law Institute of Illinois (CLII) and a member of the International Academy of Collaborative Professionals (IACP). 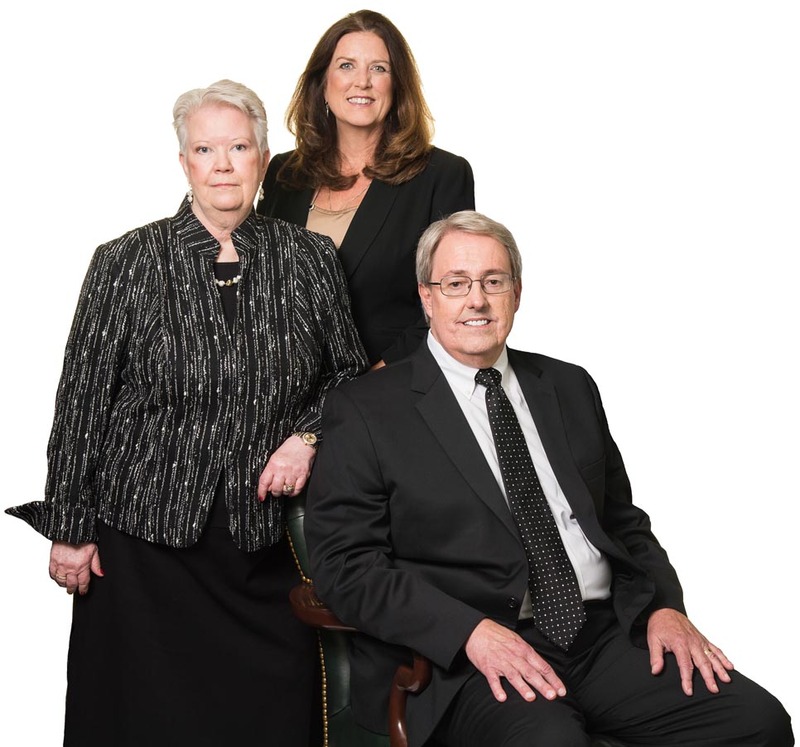 Our versatile practice allows us to represent clients in a broad range of family law matters. If collaborative law does not achieve your legal goals, we can apply a traditional approach to family law. Our family lawyers work with clients every step of the way to help them achieve efficient outcomes in their family law matters, including those involving child support, spousal support and alimony, adoption, paternity, prenuptial agreements and much more.